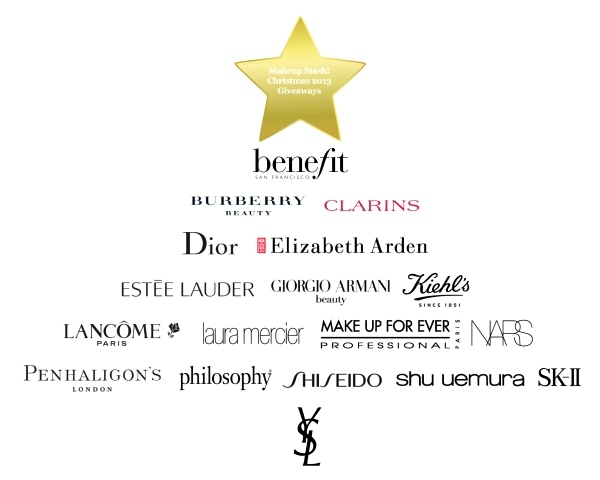 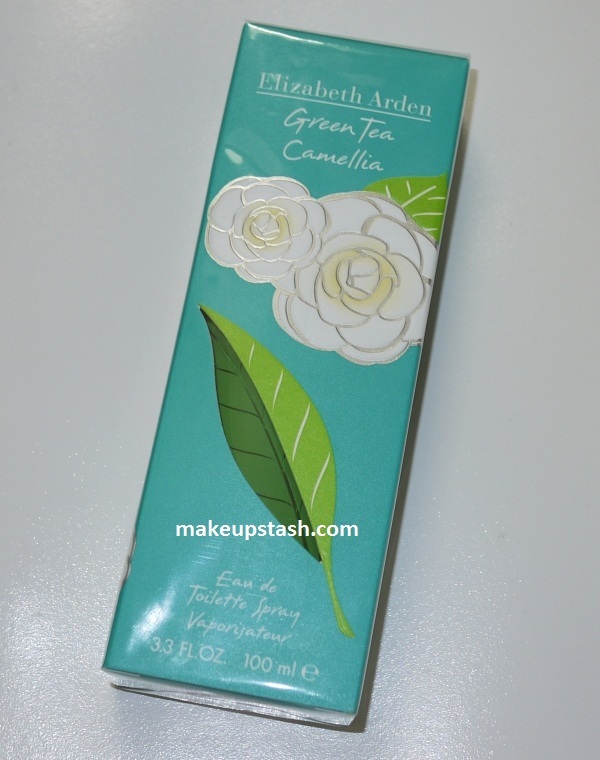 elizabeth arden | Makeup Stash! 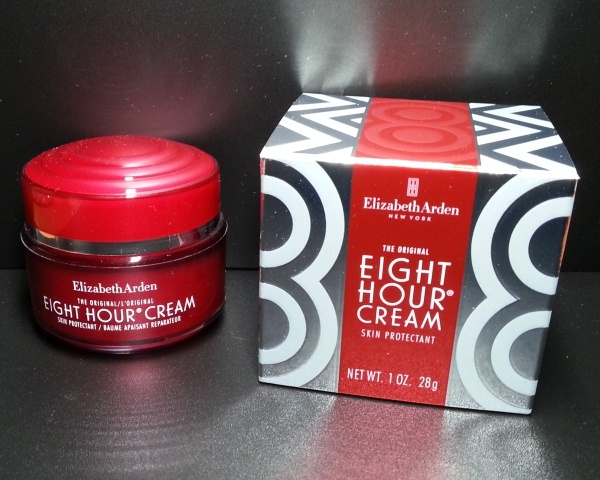 Fans of Elizabeth Arden’s iconic Eight Hour® Cream might be glad to know that it is now available in yet another limited edition version. 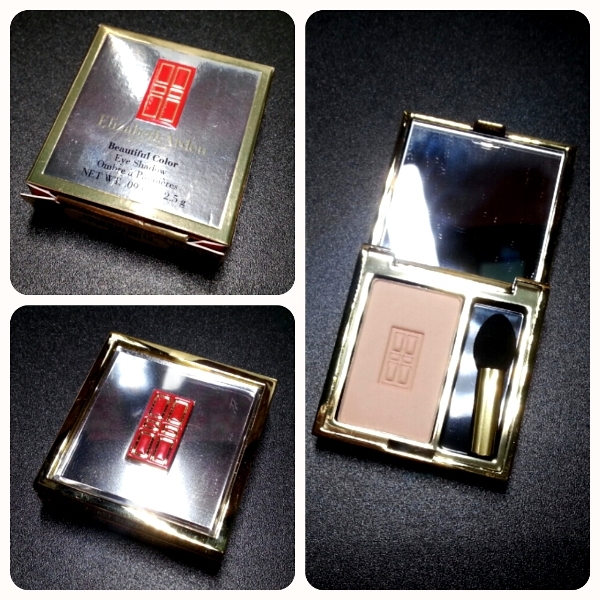 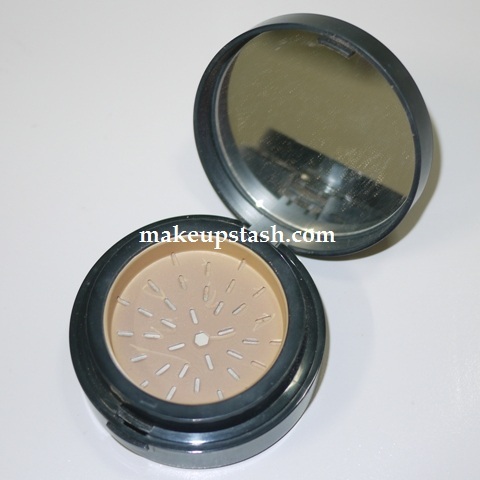 An understated flesh-toned matte shadow, Elizabeth Arden Beautiful Color Eye Shadow in Sandstone is a straightforward but useful neutral.